Absolutely Fabulous Mobile Gin Bars..
Why not wow your guests with a Gin Bar? Got a special occasion coming up and looking for something a bit different? Why not wow your guests with our Gin Bars? We are a Gin Festival company and provide large events on a big scale. This means we have a large variety of Gin’s on offer. We provide Fabulous Mobile Gin Bars for all occasions private parties, weddings, corporate events and all other celebrations. Mobile Gin Bars covering Liverpool, Wirral, Manchester, Lancashire, Cheshire and throughout the North West. We supply, the mobile bar, friendly staff with Gin knowledge, Balloon Copa glasses, garnishes, ice, a variety of Fabulous Gins and Fever-Tree Tonics. We can also supply other drinks available for your bar or we can try and convert your guests!.. 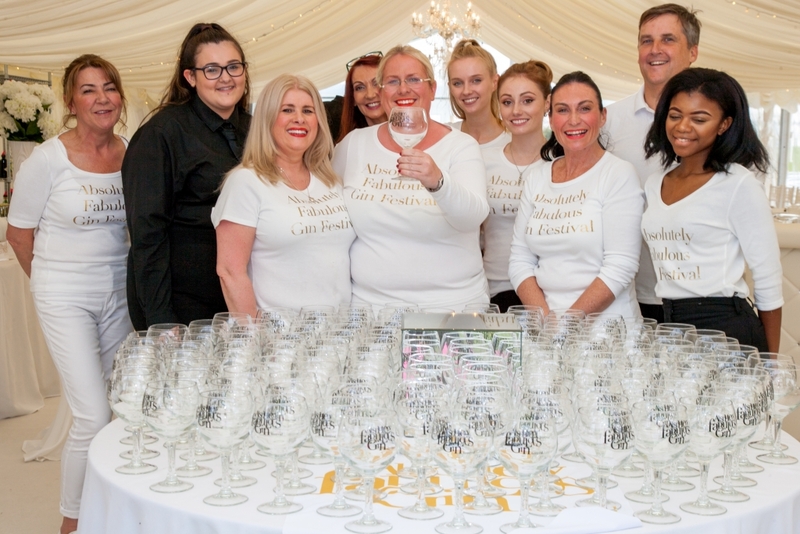 Corporate Events – Gin Bars for Corporate Events. 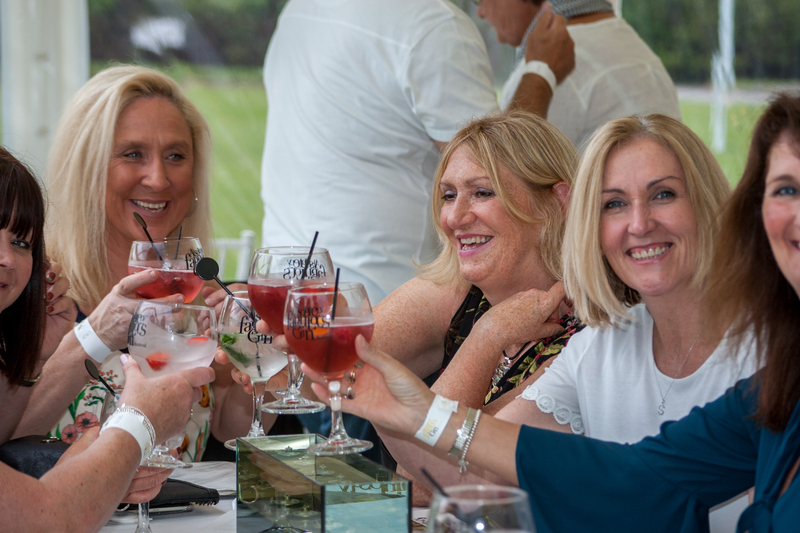 Everybody is looking for something a little bit different for their events or Corporate Hospitality, Gin is a great way to add to your event to impress your customers leaving a lasting impression. 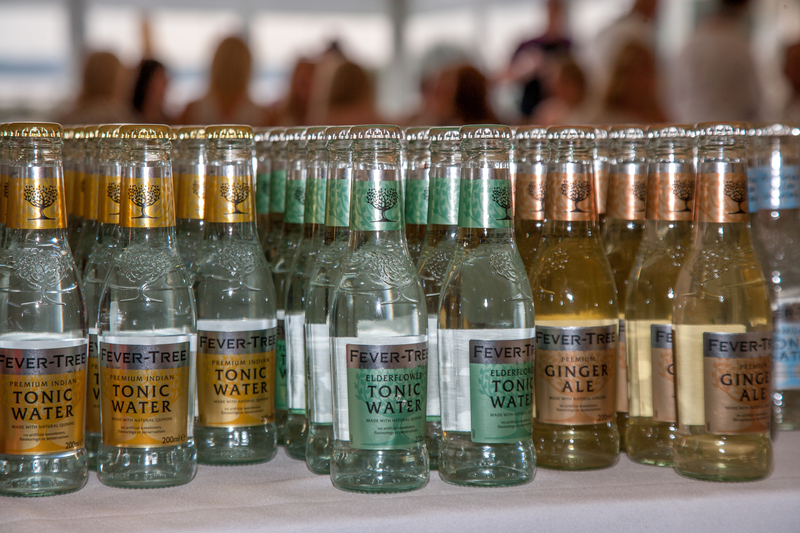 Gin themed Weddings – If you require a Gin themed Wedding, we can provide Gin Bars or the full package a marquee with a Gin theme. We are an event management company if you need help with organising your event, contact us for more details.